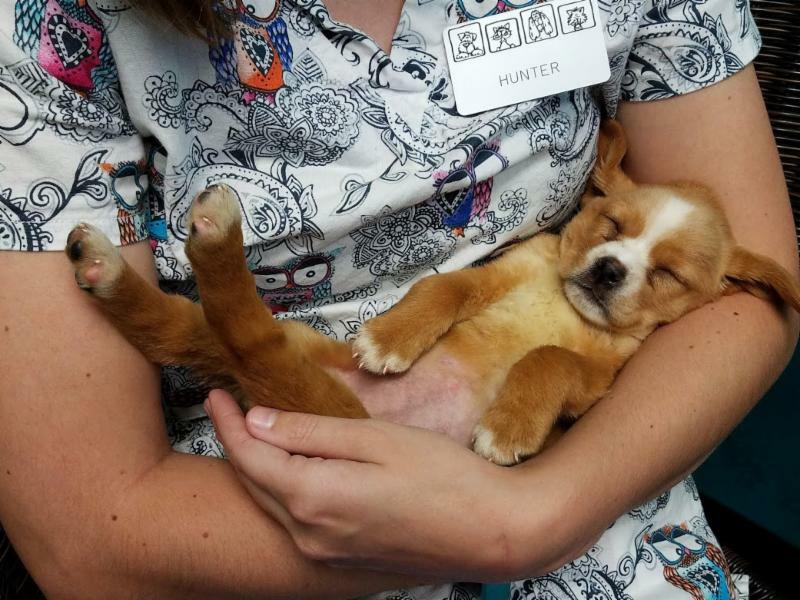 Heatstroke in Pets, Employee of the Month, and more! Heatstroke: A real danger for pets! While you may be ready for the warmer summer weather...your dog may not. 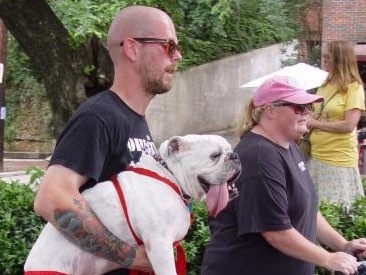 Dogs can't sweat. They rely heavily on panting to cool themselves. Even if you leave your pet in the house during the day while you are at work or away, make sure you leave the air conditioner at 76F or lower. Here are some more tips and information to help keep your pet safe from the heat this summer. Keep fresh water available, and make sure your dog has a cool place to spend the day. If a heat advisory is in effect, make sure you bring your pet indoors. Never leave your dog in a car during hot or warm days and avoid walking or exercising them during the heat of the day. Make sure you keep your pet off hot pavement. It will burn the pads of their paws. Keep your pets vaccines up-to-date and continue flea and tick medication. Heatstroke is a significant problem for dogs. If you plan to be outside with your pet, carry water and take frequent breaks. Remember that young, elderly, or sick dogs are more likely to become dehydrated or otherwise ill as a result of heat exposure. Like you, we want your pet to be happy and healthy. 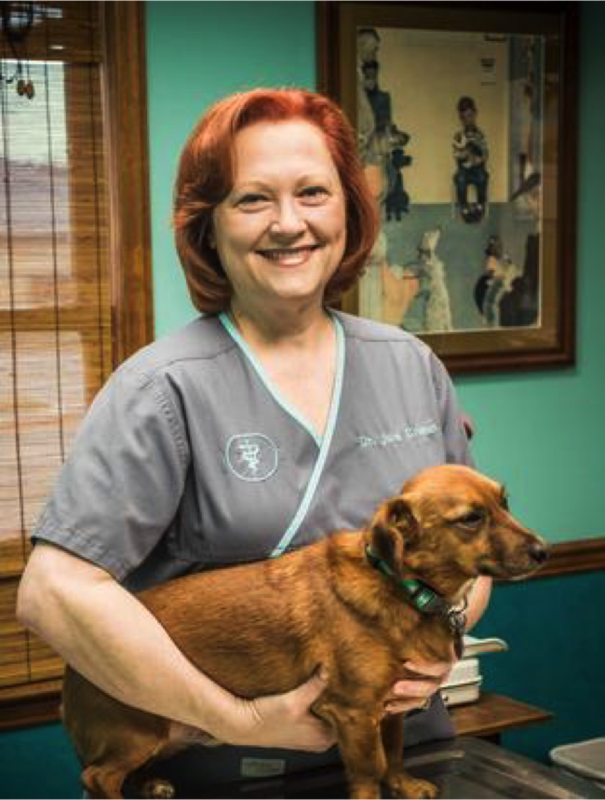 If your pet hasn't had a regular checkup in a while, now's a good time before the weather gets warmer and the parasites are in full attack mode. One of the first people who met and greet our furry friends as well as you...is Angel. Angel Duke is our receptionist; she not only welcomes but handles all her responsibilities like a pro. 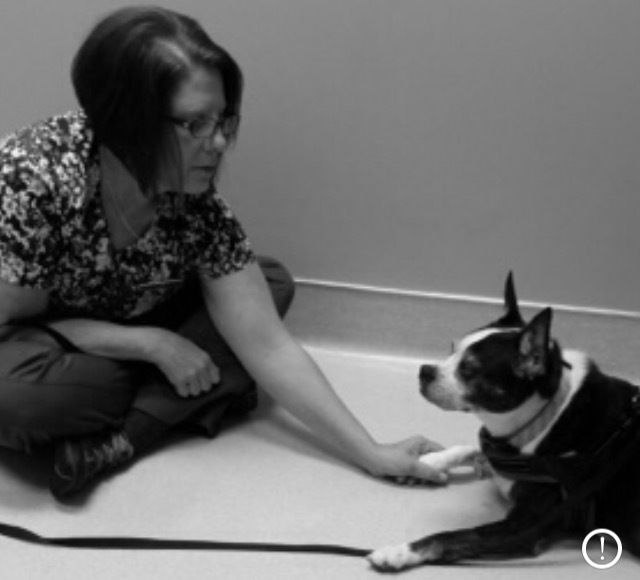 Her hard work and concern for pets and their families are evidenced daily. 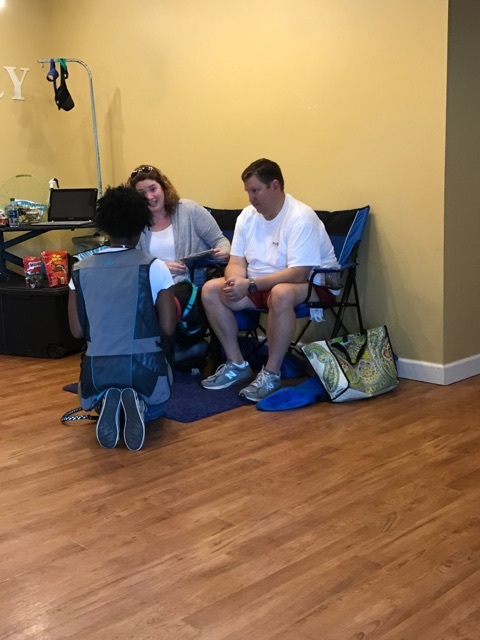 While Angel serves AVAC during work days, she also finds time to volunteer additional effort with Buster, her therapy dog. Buster and Angel are well known at St. Martin's in the Pines as well as Birmingham Boston Terrier Rescue. Angel was born in Chicago, Illinois, but was raised in south Georgia. She is married to Jimmy, a.k.a, "Duke", has 2 adult children, 2 grandchildren, 2 Boston Terriers (Scooter and Harley), and 1 Boston Terrier mix (Buster). 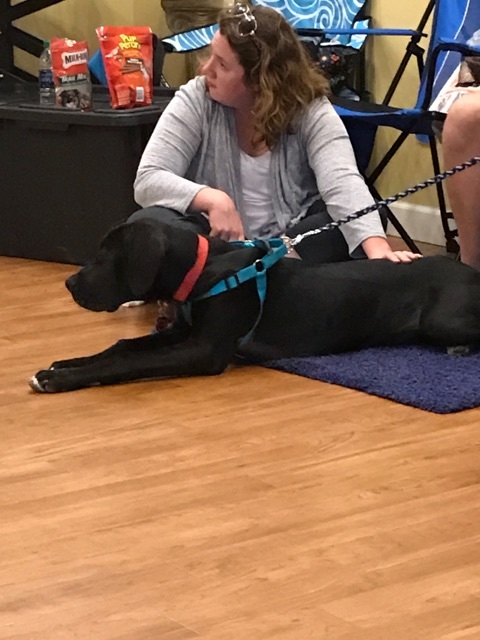 Angel's hobbies include: working with the therapy dog team for St. Martin's, making collars and bandanas for the rescue as a fund raiser, as well as making quilts. She also likes to travel; her favorite destination is Georgia to be with her grandchildren. Congratulations to Angel as our Employee of the Month. 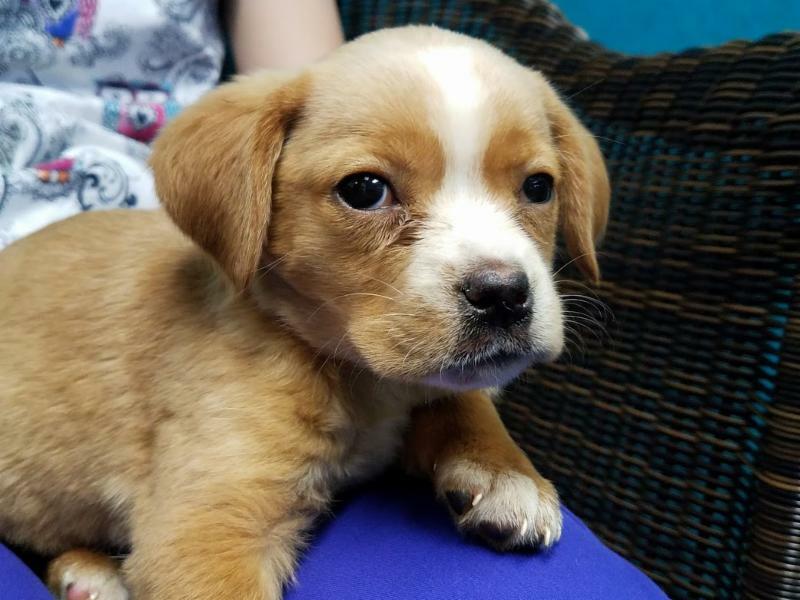 This puppy was obviously the Picture of the Month winner. How can you keep from hugging and loving on this little guy. He's in for a checkup and vaccinations...so important for health and protection at any age. 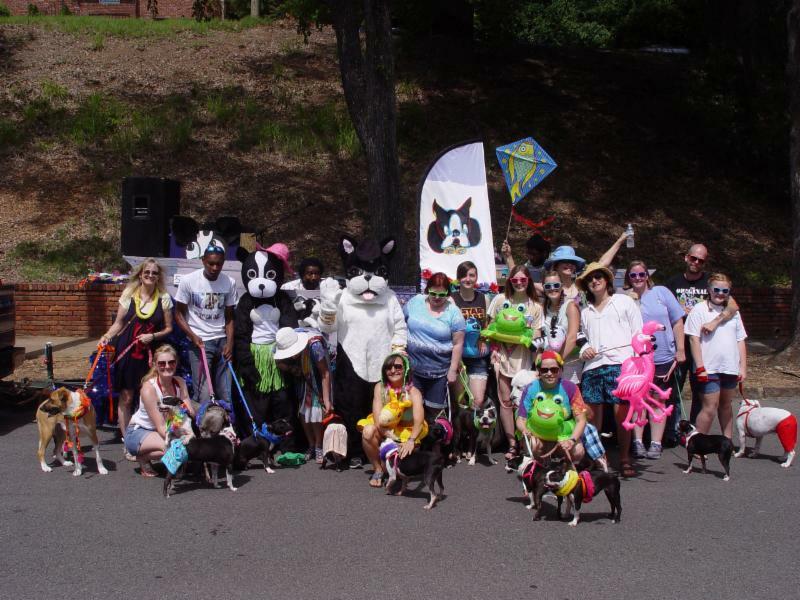 And the winning float is... "Bostons at the Beach" from the Birmingham Boston Terrier Rescue - sponsored by Altadena Valley Animal Clinic. What a great day and a great crew! 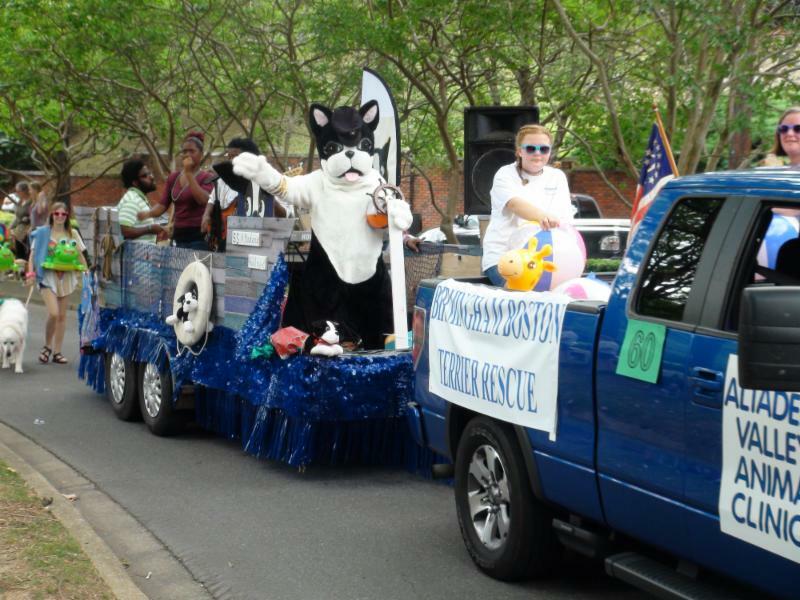 Altadena Valley Animal Clinic thanks everyone that helped and walked in this year's parade. It was a big success. Here are a few pictures from the event and a video of the signs and sounds from our winning float. Enjoy! 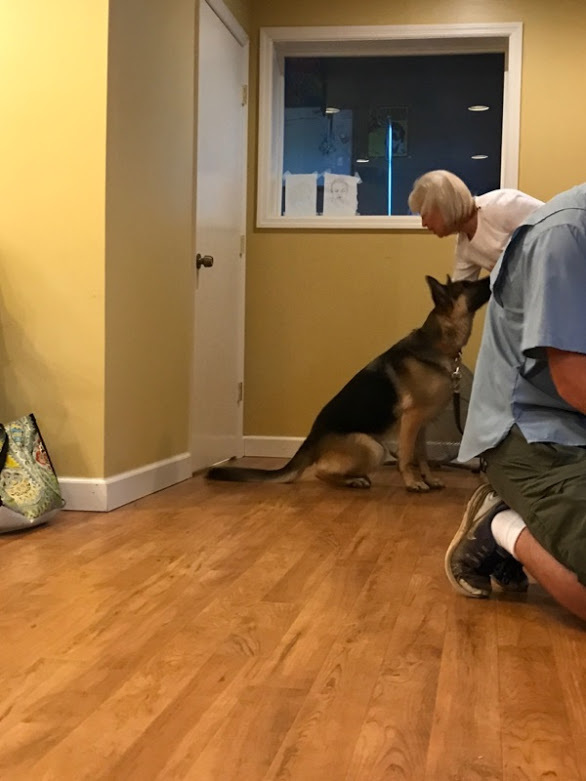 Our first Obedience Training Class took place last Thursday night and it was a hit! This class will continue for 5 more weeks. 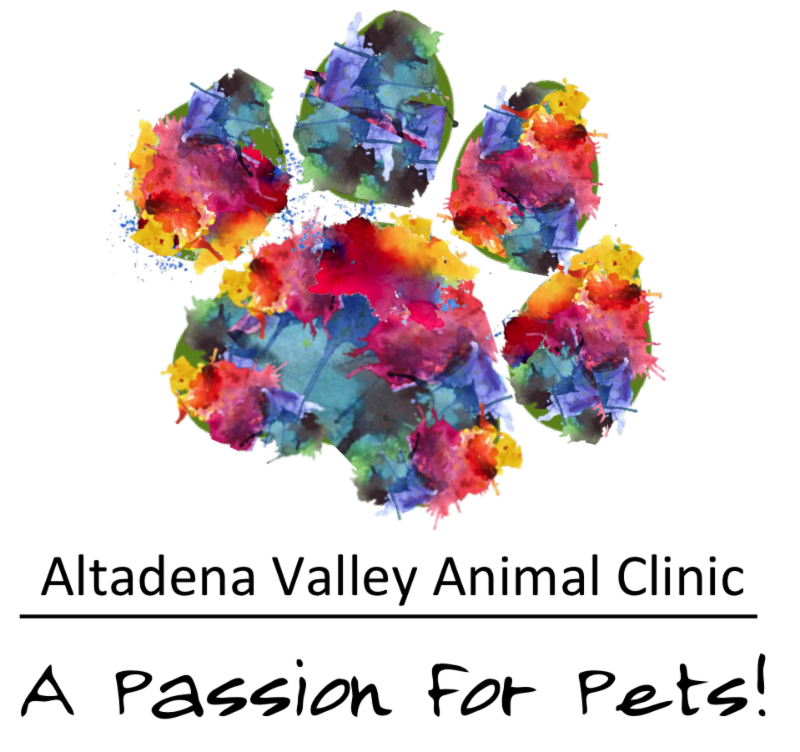 We also have a Puppy Kindergarten Class that will begin June 10, at 6:00 PM; and last for 4 weeks. If you are interested in attending, please call 967-7383 to reserve your space. Visit our Dog Training Class web page for all the details. 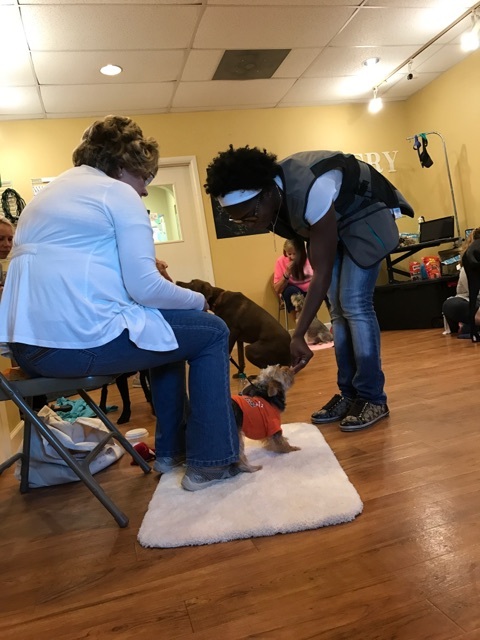 Classes are fun and provide professional training that you and your pet will enjoy. Here are a few pictures from our first session.